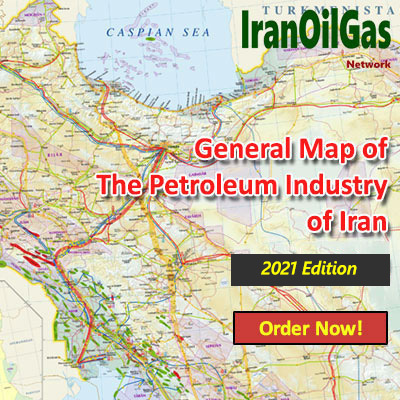 Possession of 940 Trillion Cubic Feet of gas, 18% of that of the world, puts Iran’s reserves as number two after Russia’s. 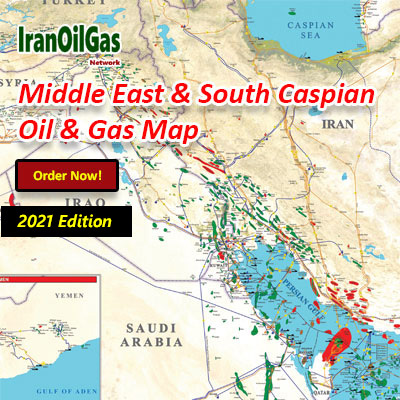 The largest Iranian gas field is called South Pars, which is shared with Qatar and houses an estimated volume of 464 tcf of gas. 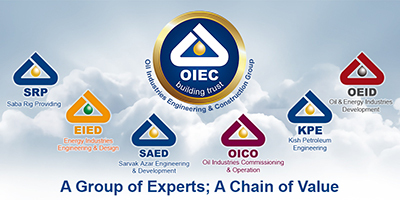 Condensate is usually produced as an integral component of natural gas production. The volume of condensate reserves in South Pars gas field alone is estimated at 18 bln bbls. 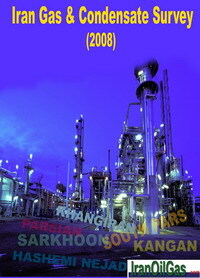 The present report, updated for the third time in May 2008, is an attempt to shed some light on the present volumes of direct production of gas, production of associated gases, production of condensate, breakdown of gas consumption in different sectors of Iran and the volumes of gas export and that planned for late March 2010. The report also looks at the present upstream and downstream gas projects and those planned to be ready by late March 2010. 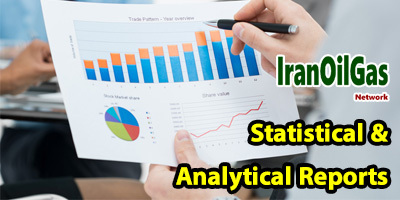 All information provided in this survey are based on the reports/data available with IranOilGas Network or provided by officials in companies affiliated to Iran’s ministry of petroleum.